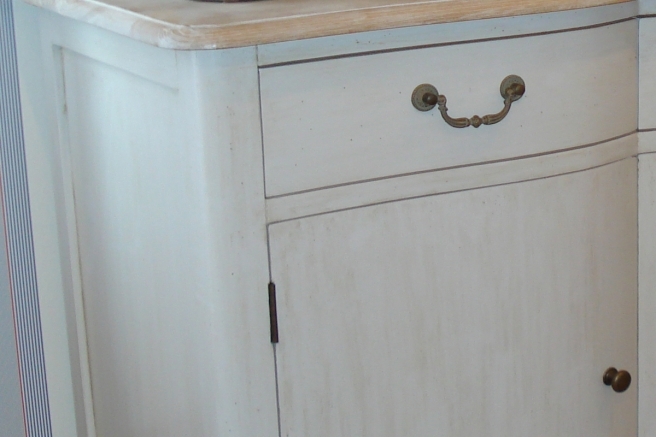 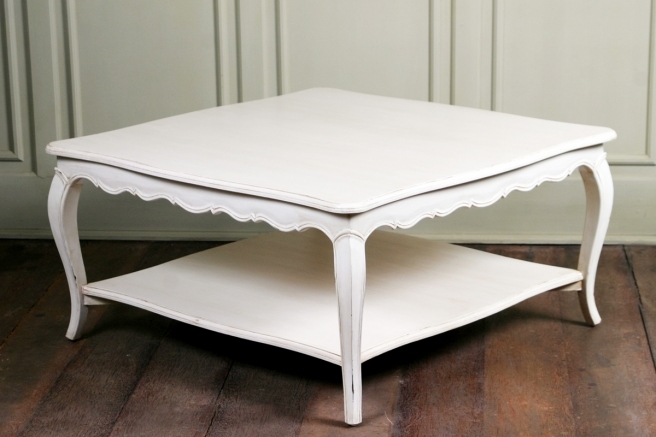 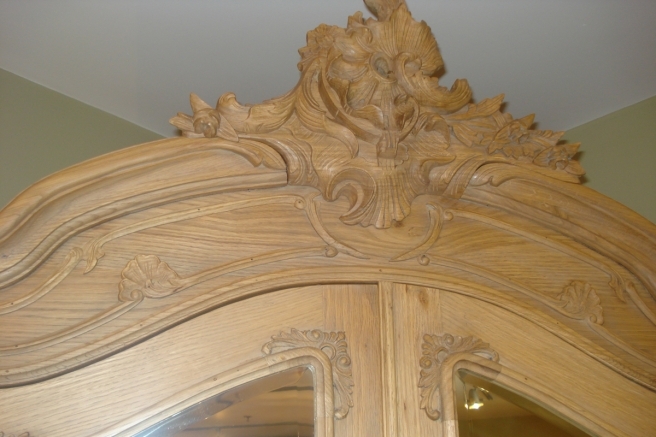 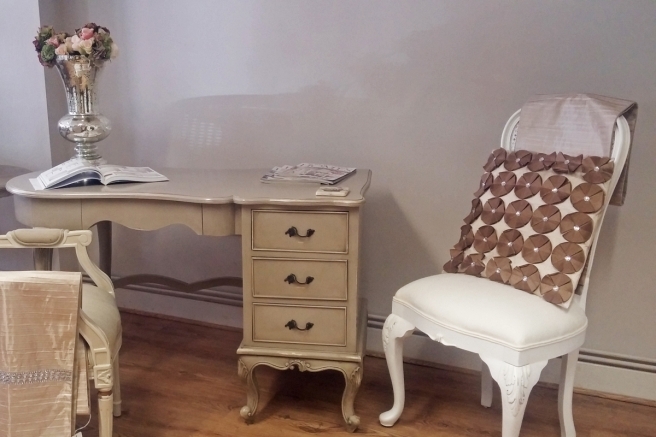 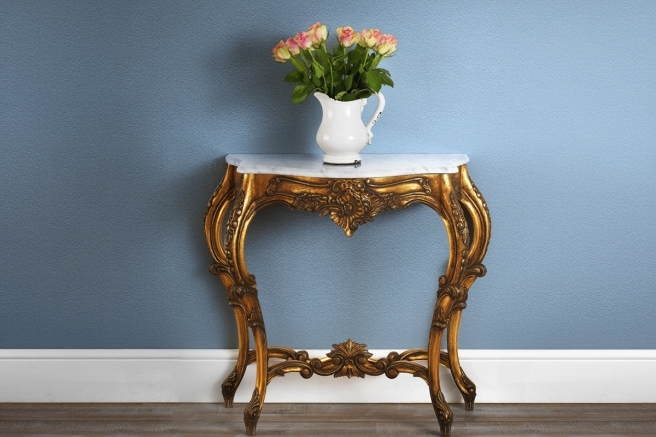 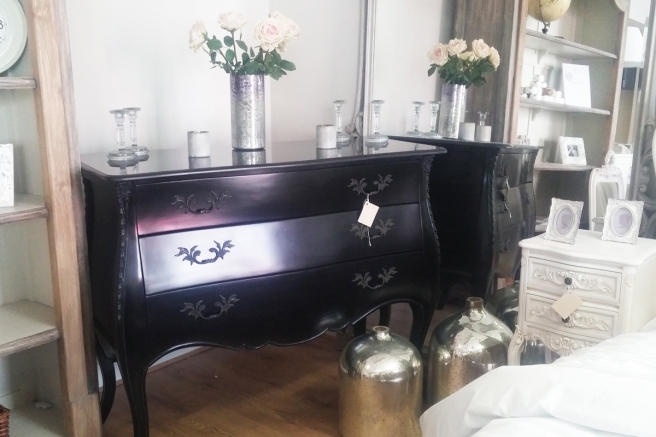 We offer an eclectic range of French furniture including French bedroom furniture to French style living and dining furniture. 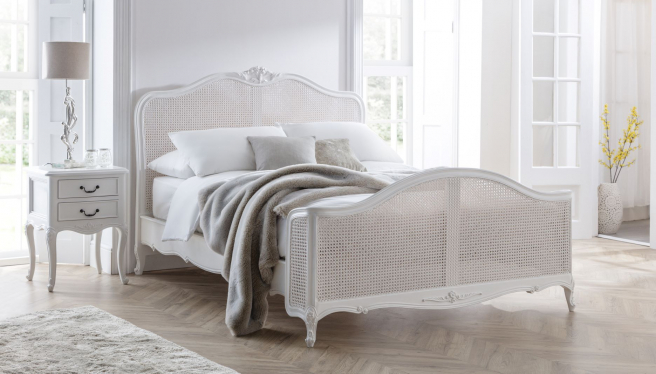 With intricate carving, beautiful upholstery to shabby chic finishes our wide range of stunning furniture will bring elegance to any home. 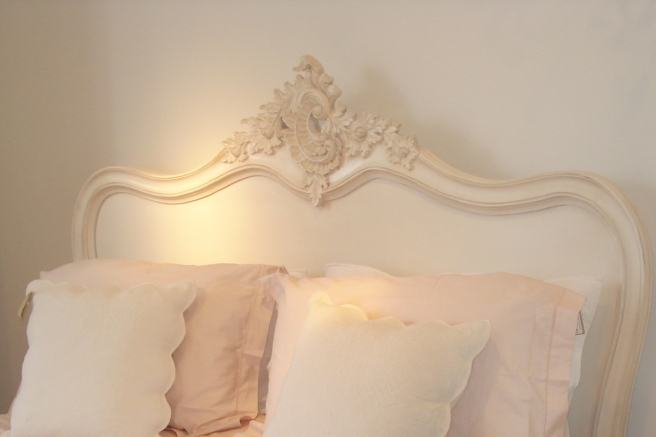 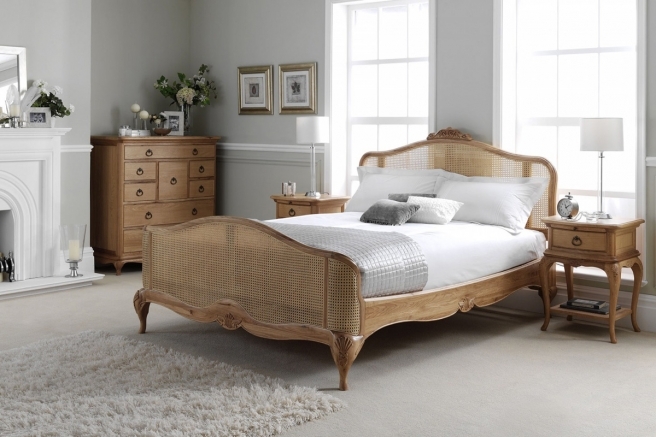 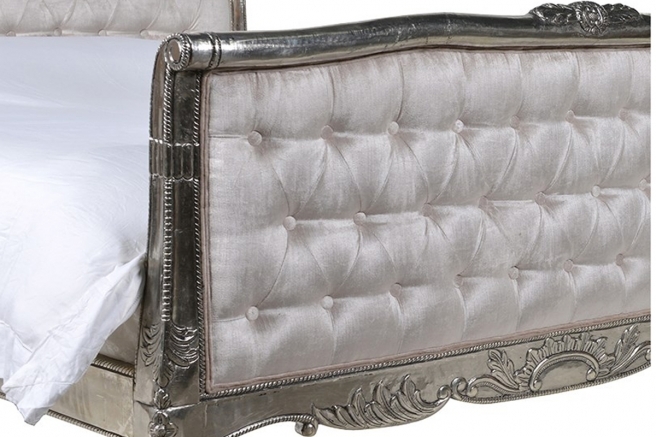 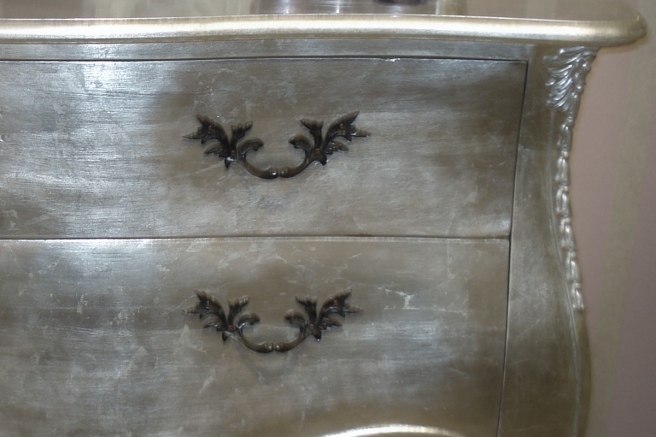 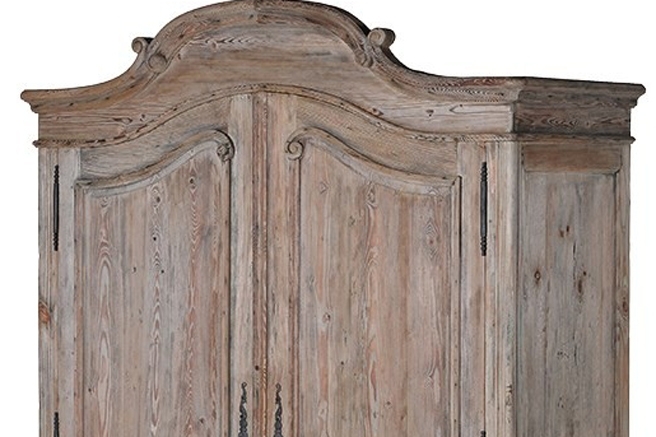 Feel free to browse our wide selection and exclusive ranges including French beds, armoires, chest of drawers and more.